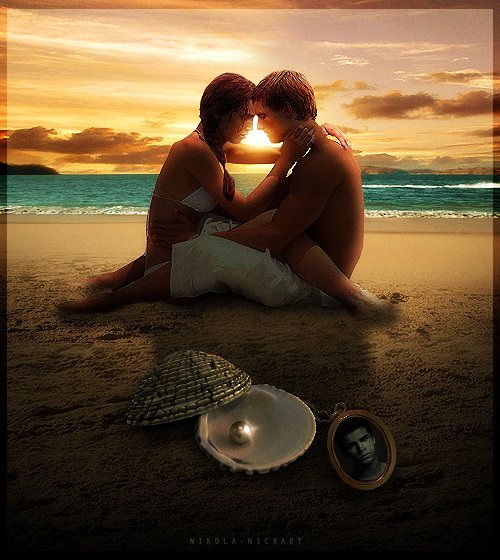 Katniss and peeta on strand. Du would have to read the book to understand the pearl. 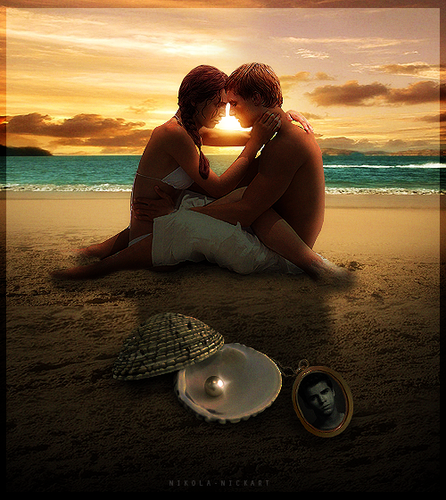 Wallpaper and background images in the Catching feuer club tagged: catching fire movie. This Catching feuer photo contains sand-dollar and sanddollar. There might also be strand, direkt am meer, meer, küste, and seeküste. ohhhhhh its so sad I'm crying they are not together.